Tong Garden Centre has partnered with Leeds based garden designer and ITV’s Love Your Garden presenter, Katie Rushworth, for a third consecutive year. Of the renewed collaboration, Tong Garden Centre’s marketing manager, Jo Dales said: “We’re thrilled to be working with Katie again as her warmth, passion and knowledge make her a natural fit to work with the team here at Tong. 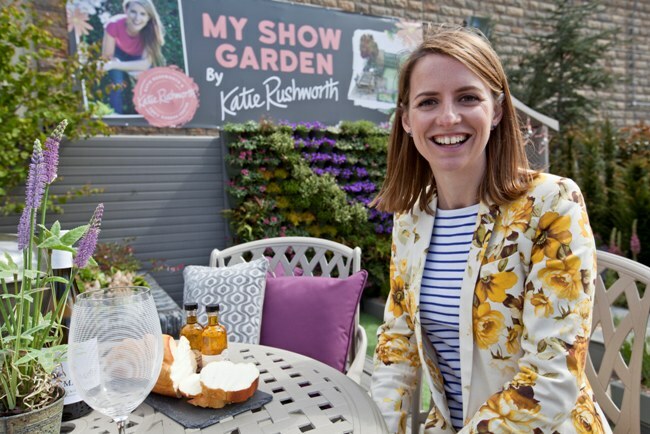 “This year, Katie will be giving her Show Garden a fresh new look with new planting themes and creative ways to make your outdoor space an extension of your home.